Bio: I started modeling in 2001 and began getting involved with cosplay in 2008. 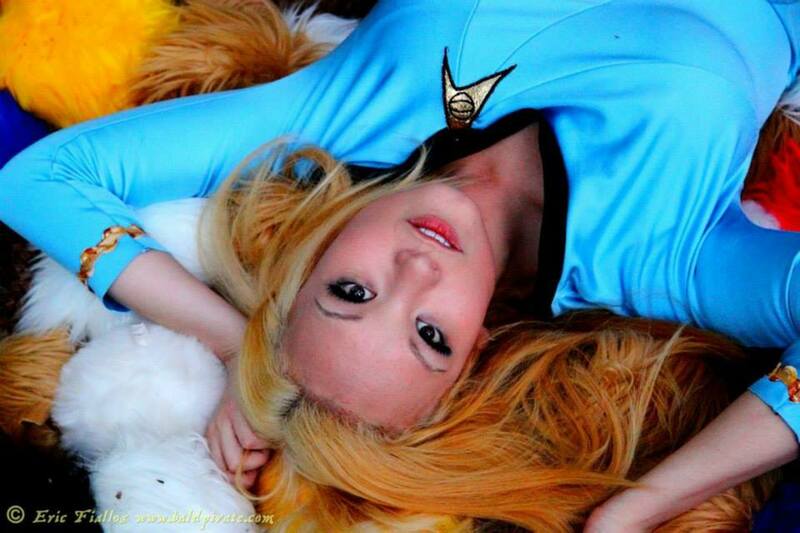 Since then, I have been working to put together a varied cosplay portfolio. I consider myself a well rounded individual who takes pride in my intelligence, creativity and cosplay. I have now had the opportunity to travel to conventions across the country, judge numerous costume contest, appear in both online and print magazines and meet tons of amazing people both industry and fans! The one thing I really want to help do is bring the cosplay community together as a whole and have run a panel on this exact topic. 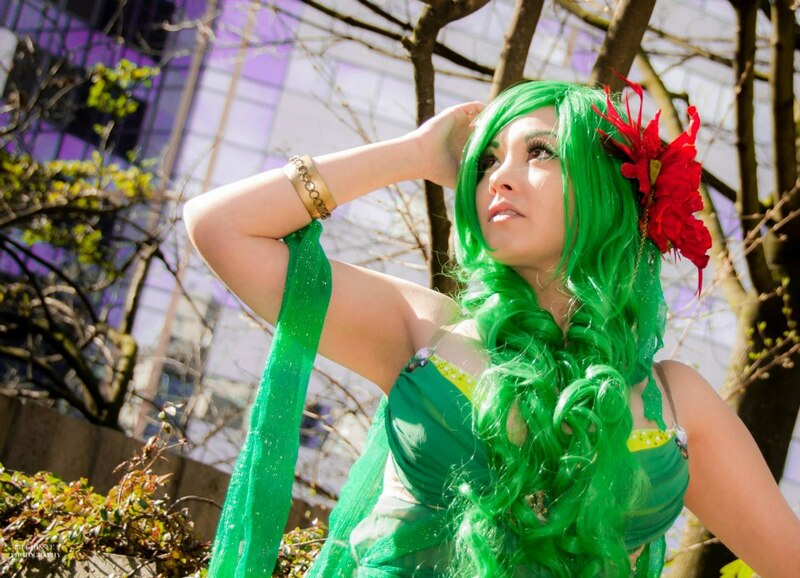 Ani-Mia: I’ve been a cosplayer for over 5 years now, though I started modeling back in 2001. I’m a huge geek who loves movies (especially sci-fi and horror movies), anime, comic books, fantasy novels and video games (mainly RPGs). I’m a big goof ball and love to quote movies all the time. ILSN: Tell us about your website? Ani-Mia: I’m currently working on a website that will highlight my cosplaying and modeling but currently use my Facebook page to display my pictures, post funny pictures and memes I find throughout the day and communicate with my fans. ILSN: why are your outfits so awesome and who inspired you for your style? Ani-Mia: Ha ha, thanks for the compliment. 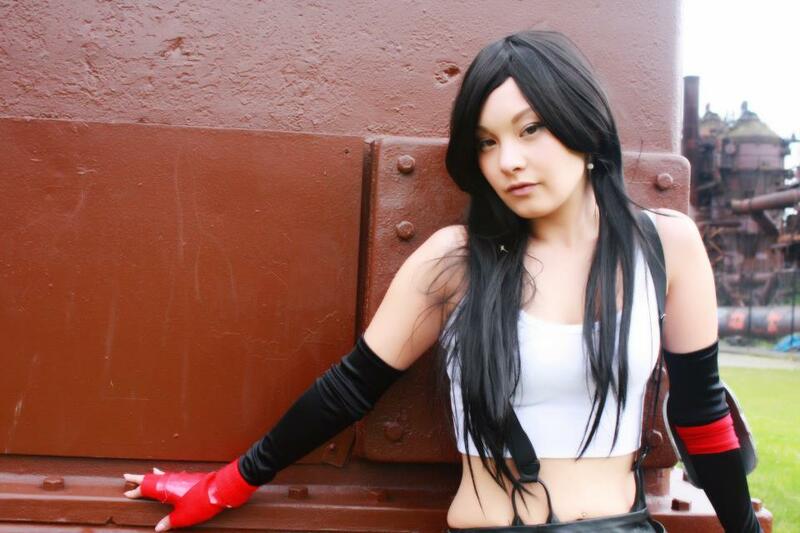 My outfits weren’t always ‘awesome’ and my first cosplay was actually a hot mess. It’s always a learning experience when I create my costumes because I try to push myself to try new techniques will all of my costumes and when something comes together, I am so happy. I try to always stick to the original costumes as much as possible but I also try to make them something that you could actually see in real life. Ani-Mia: Five years from now, I hope to be able to take this from a full-time hobby to something that I can do all the time. 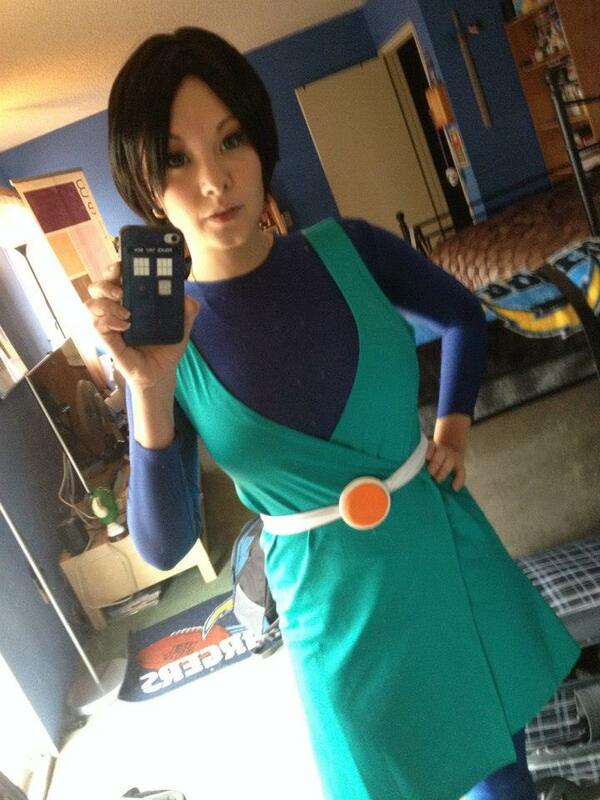 Though I have a full-time desk job that I go to every day, cosplaying is what truly makes me happy. So hopefully, I will be able to travel to more conventions and really contribute to the cosplay and convention communities. Ani-Mia: For fun I work on my cosplays, but I like to relax by watching movies and my favorite tv shows. I also play video games whenever I get the chance though I don’t do it as much since I tend to get really absorbed into RPGs and can lose a lot of time to them. Ani-Mia: I like anything but country but I tend to like Trip-Hop like Portishead or classical instruments with bass like Lindsey Stirling. Ani-Mia: Right now I’m an active Crunchyroll Ambassador which I love to promote because that’s where I go to watch all of my anime since they offer simulcasts from Japan. Ani-Mia: Sometimes. When I am around cons I get recognized and I was recognized once at my favorite geek bar but for the most part, I feel like I’m like Clark Kent in my regular life…no one knows my secret identity. ILSN: What is the craziest gift anybody has ever given you? Ani-Mia: I’ve never really gotten a crazy gift. I’ve gotten some amazing gifts but nothing really crazy. I’m still amazed when I get gifts and am usually in shock at the absolute kindness of people. It makes me feel good and I always try to pay it forward. ILSN: What is the sexiest thing you have ever done? Ani-Mia: I plead the fifth. Ani-Mia: All time favorite movie is Boondock Saints. Second favorite is The Fifth Element. Ani-Mia: Anything by Square, especially the Final Fantasy series and Metal Gear Solid but I also love games by Bethesda like Oblivion and Skyrim. 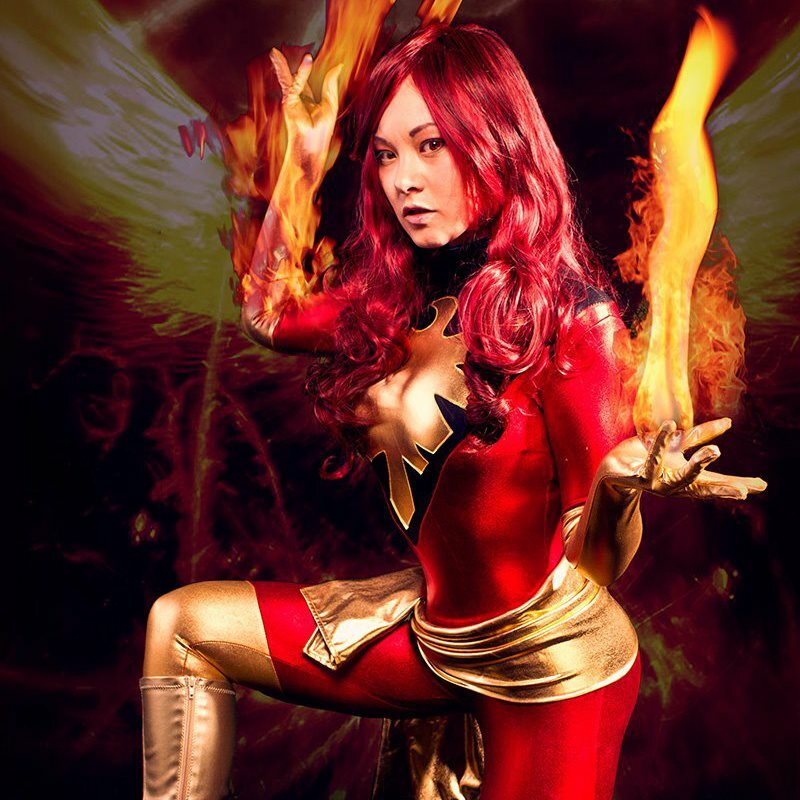 This entry was posted in Nerd of the Month and tagged Ani Mia, cosplay, ilovesexynerds, zantana by JW. Bookmark the permalink.